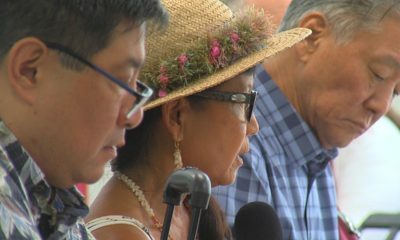 HILO, Hawaiʻi - Half a million dollars will go towards the creation of a plan to provide relief, recovery and relocation strategies in the wake of the Kilauea eruption. 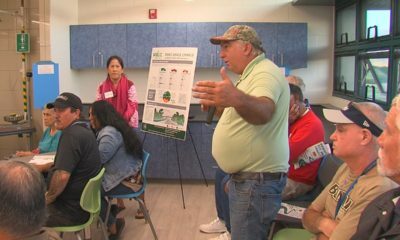 (BIVN) – Hawaiʻi County and the federal government are splitting the cost of creating a post-eruption economic recovery plan. 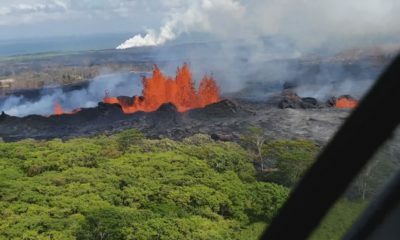 The United States Department of Commerce, Economic Development Administration is providing $250,000 to go towards the creation of a plan to provide “relief, recovery and relocation strategies for the Kilauea eruption.” The County will provide $250,000 as a cost-share for the project. 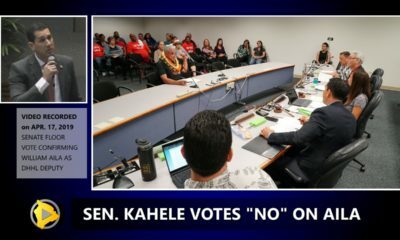 The agreement went before the Hawaiʻi County Council on January 9 as Resolution 28-19. 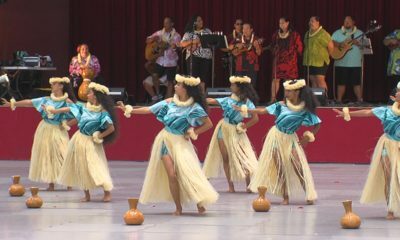 Ron Whitmore, a deputy with the Hawaiʻi County Department of Research and Development, said the recovery plan and strategies will be specific to this particular disaster, but will also serve as “a robust, coherent, recovery framework for the County.” The future plan will serve government, which will “be able to stand up very quickly in the future when we experience disasters,” he said. 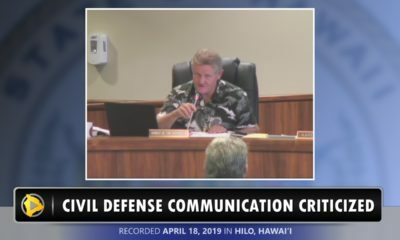 “We expect the Kīlauea specific recovery plan to serve as a template for a coherent, comprehensive integrated collaborative economic development strategy for the island,” Whitmore said, before the council voted to approve the resolution.